Camouflage is generally supposed to make you blend in with your surroundings, but when you wear this Mossy Oak open back vest there's no way you're going to blend in... no way, you're going to stand out from the rest of the crowd! 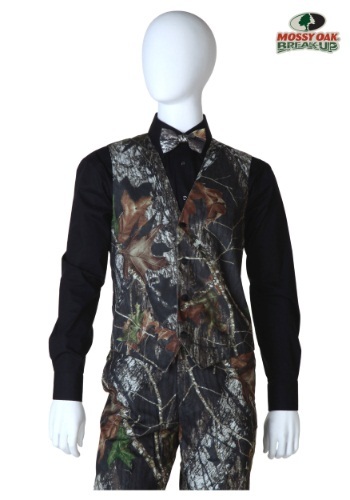 That's because this Mossy Oak vest is so eye-catching and unique people can't help but notice it. 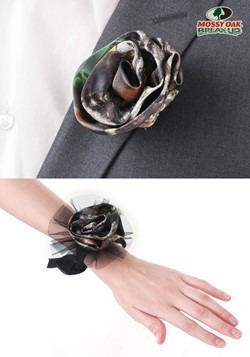 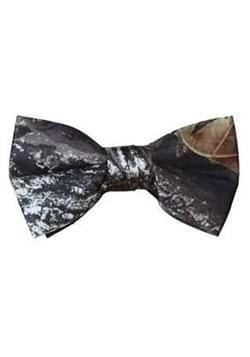 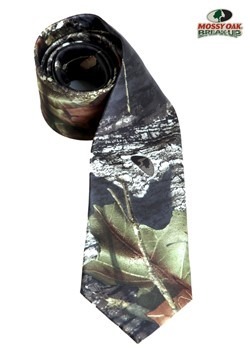 With a forest print and comfortable construction, we think it will be your go to for any big event. 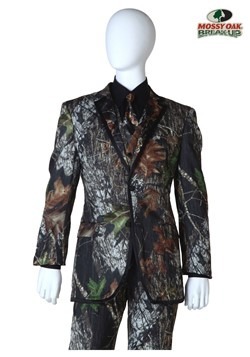 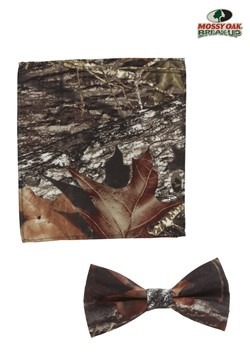 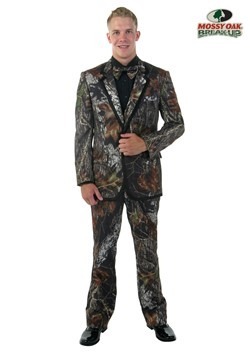 Just don't wear it hunting... unless you're trying to impress those deer with your fancy duds.